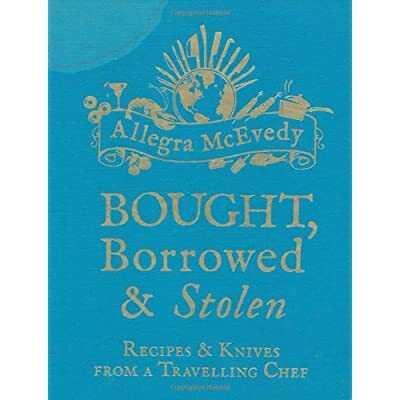 Very interesting Book by Allegra McEvedy based on her travels to 19 different locations around the world. She provides a detailed account of her expediences, recipes she found/stole, and the different knives she purchased and used at each location. She also wrote a guide to eating/preparing great food without spending a fortune called Economy Gastronomy.